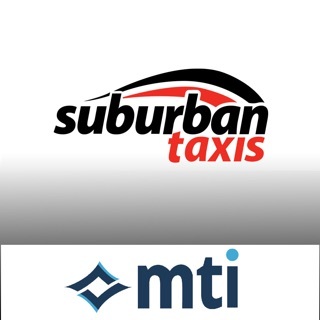 Uses Adelaide Independent Taxis existing and successful Web Booker database. If you are an existing Web Booker customer there is no need to re-register. 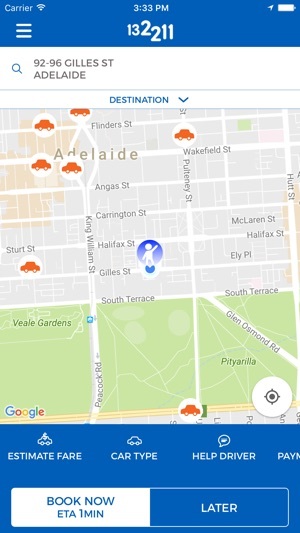 As it is linked to your Adelaide Independent Taxis Web Booker account you have access to your history & favourite locations from your Web Booker account. 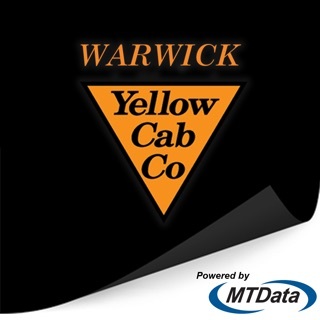 Book a taxi using the iHail function, which uses the iPhone built in GPS to determine your pickup point and if required you may further fine tune the map pin location determined by iHail by using the map presented location on the screen of your iPhone. 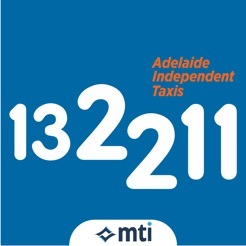 The Adelaide Independent Taxis iPhone application delivers a streamlined booking alternative for Adelaide Independent Taxis' customers. I started using Uber recently. The only reason was I couldn't get the AI app to work. 1. GPS not accurate enough. If I book in my kitchen, the app thinks I'm over the back fence on a different street. If I go on the front porch the app thinks I'm at my opposite neighbour's house. 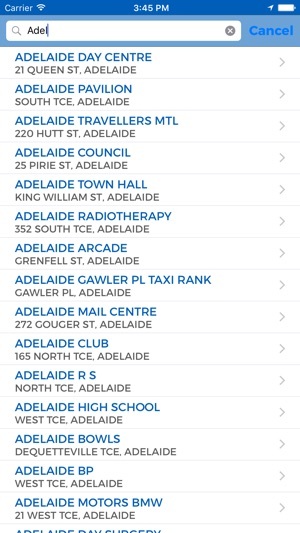 All other apps seem to allow the user to correct the address info on the fly or set a default home address. I couldn't find it on here. 2. 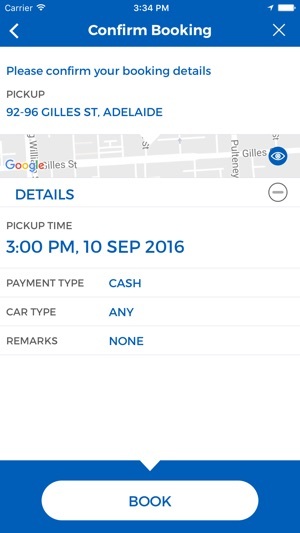 Today I was told by my driver that I should always book by phone because drivers don't accept jobs if they don't know the destination. There is no ability to set the destination on the app. 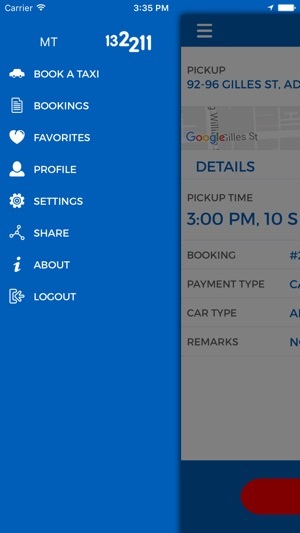 There is now a fairly standard set of tried and tested interfaces for Uber and all the national / east coast apps. AI should just mimic those instead of trying to reinvent the wheel. I want to use AI because it has the biggest network but seem to often hit some hurdle and give up. Can't stand Ingogo because they slug additional fees (11% for Amex) but at least their app works. Not a bad app, but if the app thinks you are on an adjacent street, it’s difficult to totally edit that location. You get a mash of streets on the pickup address, which doesn’t help the poor driver. I’ve actually missed a ride because of this. Other than that, the app is fine and easy to use. It’s evolved well. 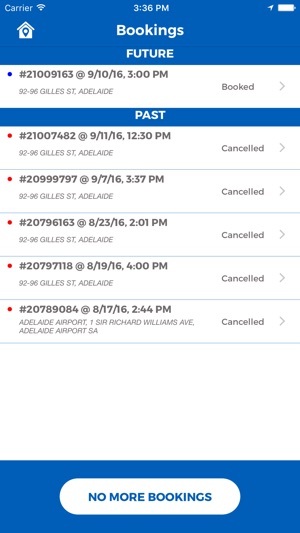 Loved using this app during my week-long stay in Adelaide. It was perfect as I knew exactly where my taxi was and when it would arrive. 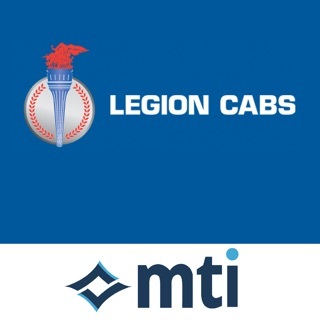 As someone who doesn’t regularly use taxis, this app allowed me to confidently move around the city.